Manfred lives in a flat in London. He is old and lives with his illness - with a pain that paradoxically provides him with companionship. 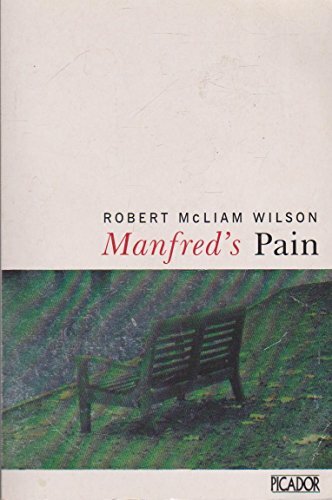 In flashbacks the reader is told of the events of his life: his experiences as a soldier in World War II, his marriage and the birth of his son.